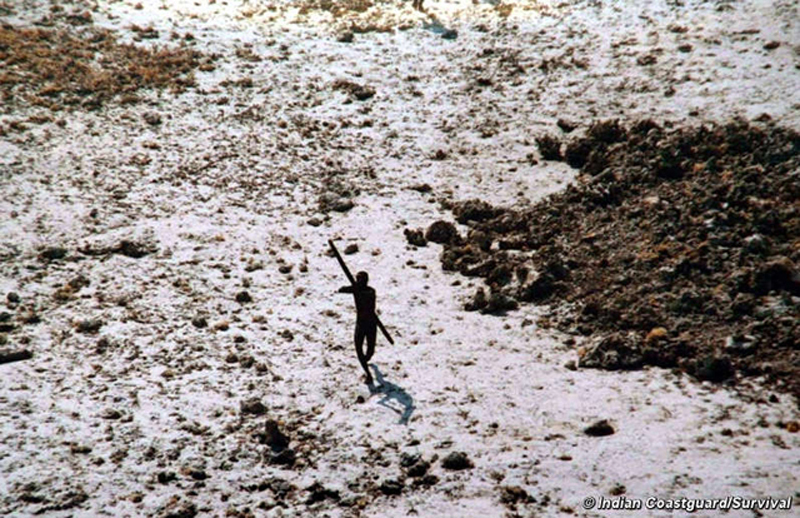 The Sentinelese are believed to have lived on the island for 60,000 years! 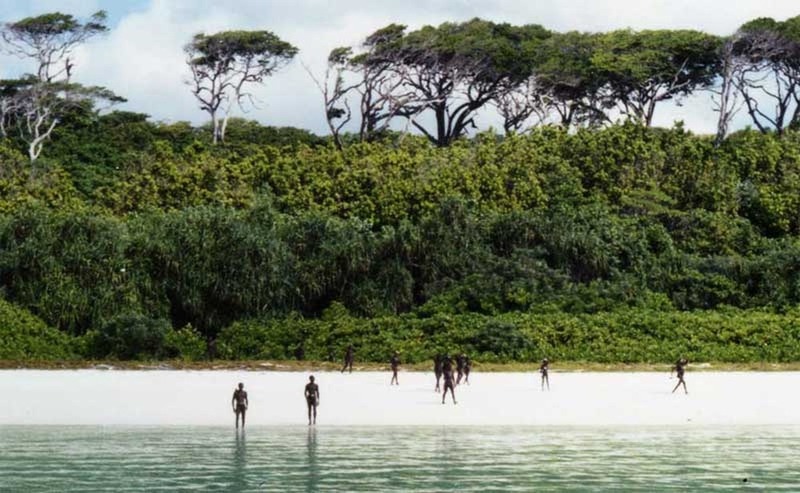 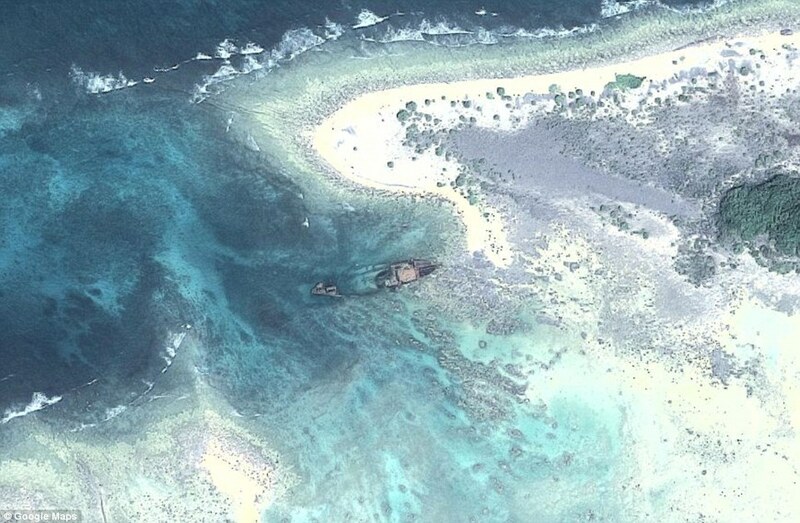 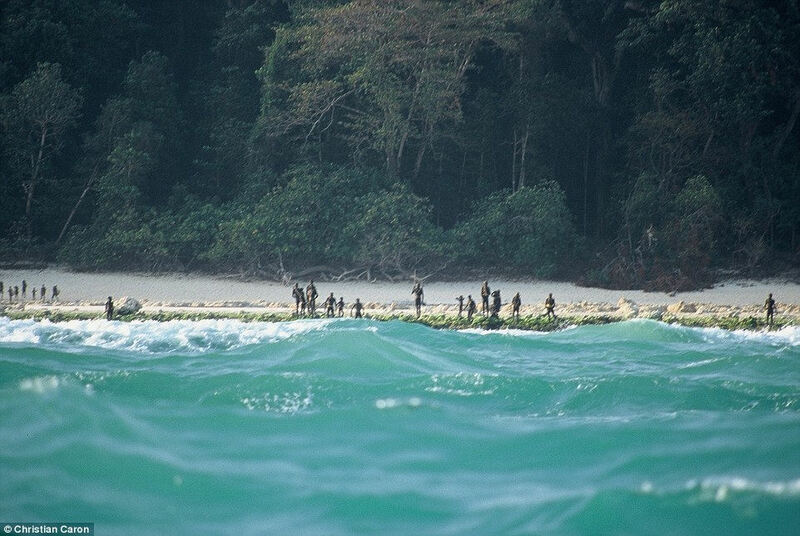 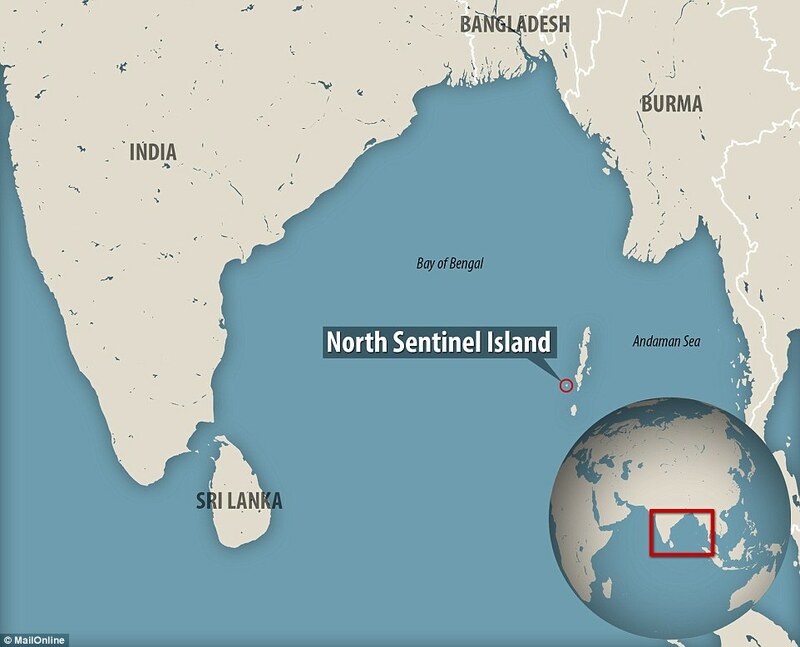 North Sentinel Island, located in the Bay of Bengal, between Myanmar and Indonesia, is home to an isolated tribe that has never been colonized or even made contact with. 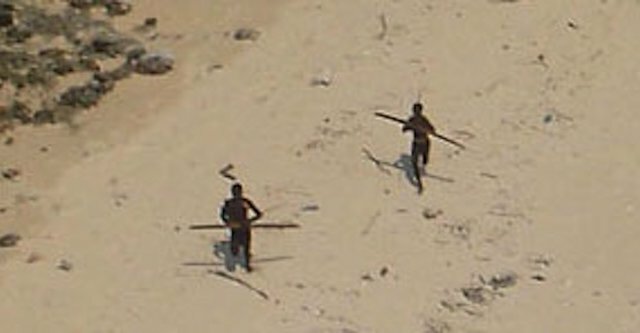 These people are one of the last Stone Age tribes on Earth whose culture has been completely untouched by modern civilization.